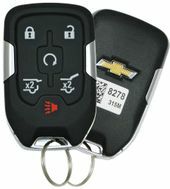 CHEVROLET TAHOE keyless entry remotes. 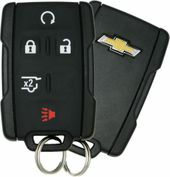 Save up to 75% off dealership prices on key fobs for Chevrolet Tahoe! 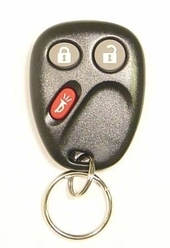 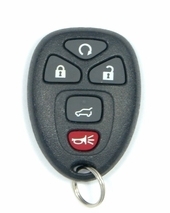 Lost or broken keyless remote starter key fob or chipped transponder key for your car or truck? 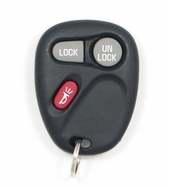 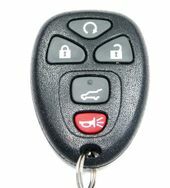 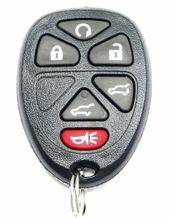 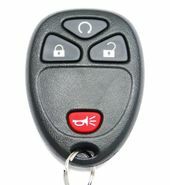 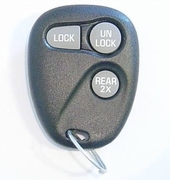 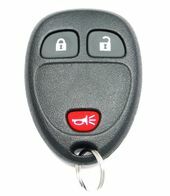 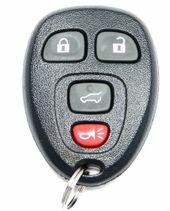 Chevy Tahoe remote controls or simple key fobs can be replaced at a fraction of a dealership cost. 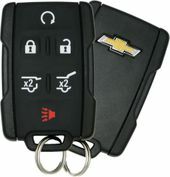 Late model Chevrolet Tahoe came with available automatic engine remote start feature.